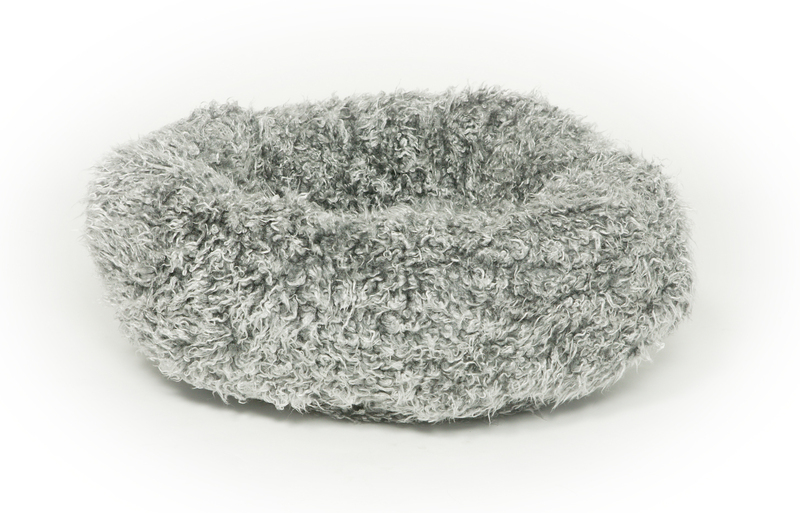 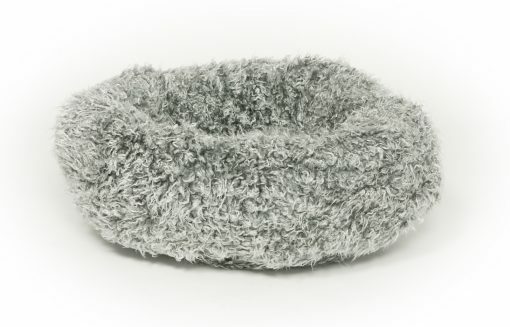 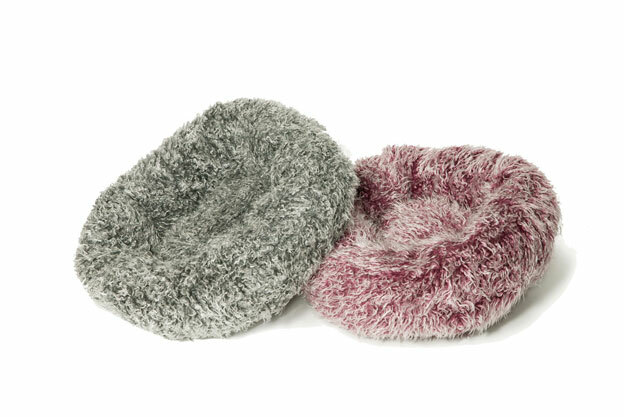 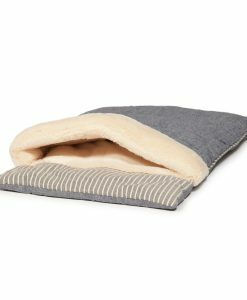 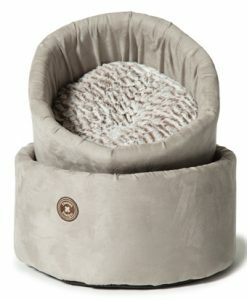 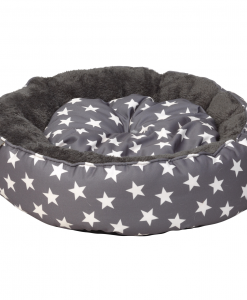 This Fluffies Cat Cushion in Grey is part of Danish Design’s highly popular Cat Cushion Bed Range. 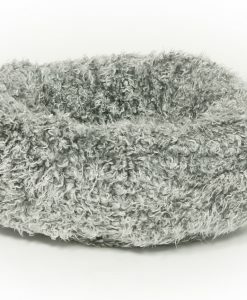 Available in gentle grey and stunning purple. 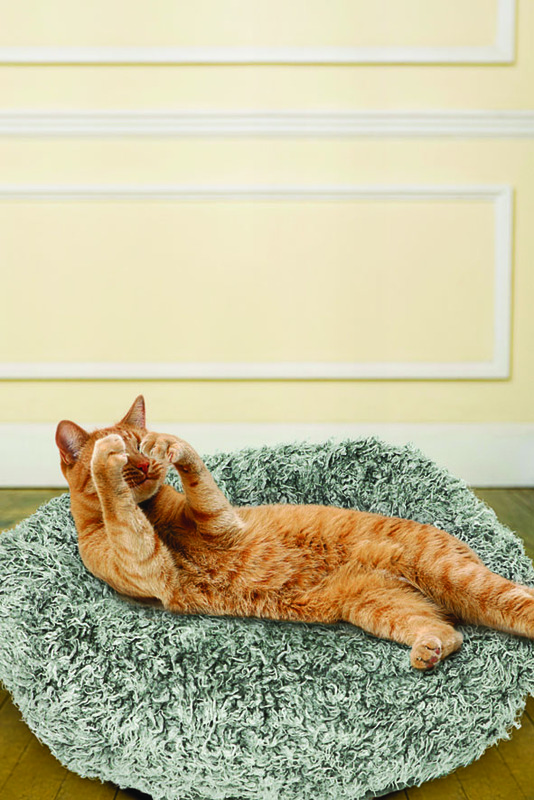 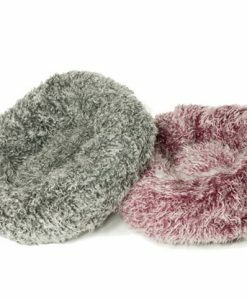 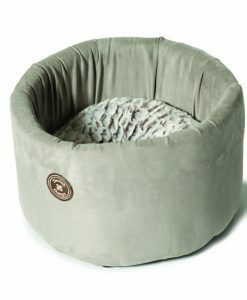 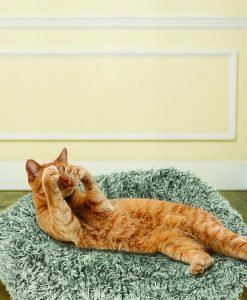 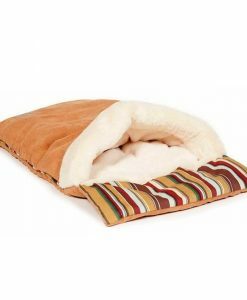 These faux fur Cat Cushion Beds are great fun! 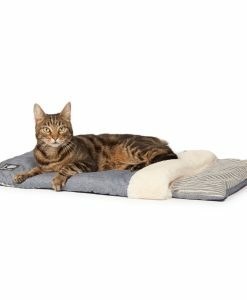 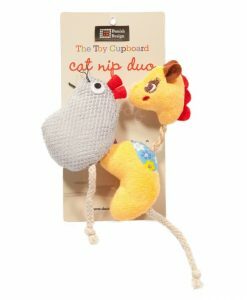 A delightful way to spoil any cat.